This article is part of our special report Europe’s gigabit future. The EU has long been plighted by patchy broadband coverage, so much so that previous Commission targets set out for 2020 were put to bed last year by the European Court of Auditors. But could 2019 prove to be a tipping point in the bloc’s connectivity potentials? As part of its Europe 2020 strategy, in 2010 the EU set out a series of broadband targets, including the objective of providing by 2020 all Europeans with broadband connection of over 30Mbps. However, towards the end of last year, the European Court of Auditors intervened in the pursuance of these objectives, citing the difficulties of rolling out fast broadband coverage across remote areas of the Union. That is not to say that EU member states don’t recognise the need for improvements to be made in the bloc’s broadband coverage. France’s President Emmanuel Macron, for example, has made ambitious pledges in this area, with the country’s Prime Minister Édouard Philippe announcing at the end of 2018 that the Treasury would invest €620 million in order to accelerate territorial coverage. Industry in the EU is starting to make moves in an area that has historically proved challenging. Last week, Cable Europe launched a white paper delivering policy recommendations, featuring a number of crucial areas for policymakers to take into consideration if Europe is to be as ambitious as previous targets have aimed at. One such area is the importance of increasing trust and security of network infrastructures, a subject delicate for citizens across the EU. 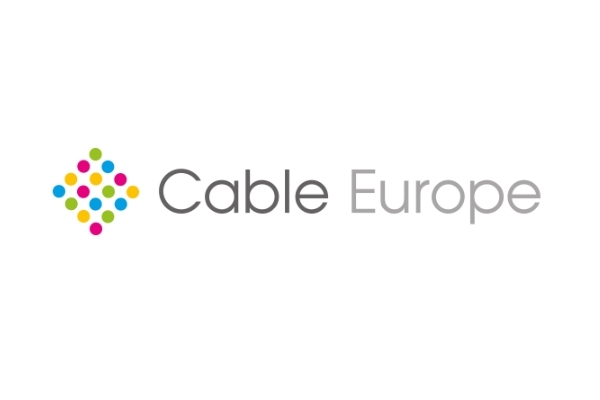 Phil McKinney, CEO of CableLabs, a US research and development organisation centred about the cable operator industry, noted the importance of high-security standards when exchanging views on the matter with EURACTIV. Meanwhile, with the ever-increasing demand for Internet-of-things (IoT) products, a new horizon of security threats are expected to hit servers. In 2017, the EU’s cybersecurity agency ENISA also recognised the challenges ahead if the growth of connected devices is to reach projections of more than 30 billion connected devices worldwide by 2020. 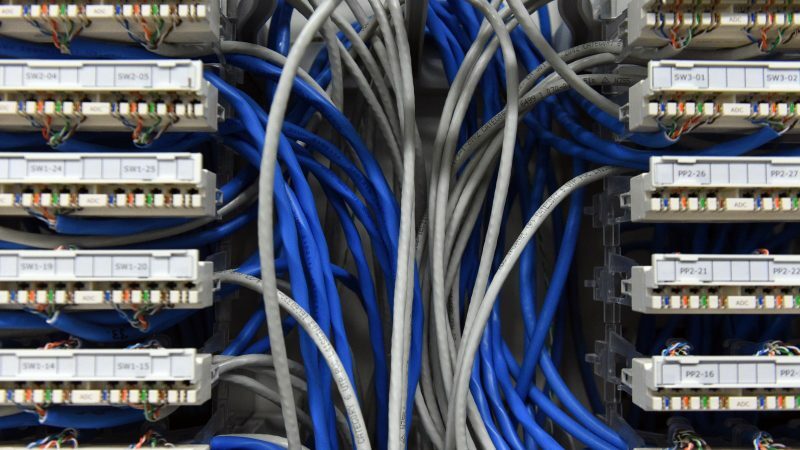 EURACTIV spoke to ENISA’s IoT expert Apostolos Malatras on the security threats surrounding the use of connected devices. “These types of products should come with security-by-design standards,” he said, adding that one of the major challenges for Europe is to ensure that the public is appropriately informed as to the risks surrounding specific sectors. Malatras’ warning in this respect is echoed by Ursula Pachl, deputy director general of the consumer group, BEUC, who recently raised a stark warning with regards to the security of connected toys. She even told EURACTIV that some such devices should not even be kept in the home while security flaws still exist, highlighting the importance that manufacturers and network providers have in ensuring that connected devices are both safe to use as well as being cybersecure. The importance of security in IoT devices not only affects the consumer market. With connected device use on the up across a range of sectors, including health and transport, ubiquitous connectivity will be vital to ensure that public and private services can be carried out safely all across the continent. High-capacity connectivity in cable networks can ensure the swift expansion of Europe’s broadband coverage and deliver such important services to people, but only if people are able to fully trust the products that they are operating. Without the commitment to increase public trust through high-security standards alongside appropriate private investments in the field, many areas of Europe risk remaining alienated from the future high-speed revolution.